This month the Annual 2 and 5 are still in the SW and Center of every building so continue to keep your Metal remedies in those locations. Red is still not a good color to wear or have in these locations as it will stimulate the 2 and 5 in a negative way and cause leg, lower back or head injuries. The SW is especially bad this month as the Monthly 7 is there with the 2. This combination can cause fires in the building if the permanent Qi in this section of the building is a 9/5 combo. This is why it is so important to know the permanent Qi pattern of your building. Every problem we experience is preventable if we pay attention to our environment. The Monthly 2 flies into the NW this month so add some Metal there as well. The Monthly 5 flies into the South so add Metal there. The NW, SW, South and Center are NOT good locations for the Christmas decorated tree or burning candles as they will stimulate the Qi in a negative way and cause injury, illness or in some cases fire. These are general recommendations that apply to every building in the world. For a complete analysis of your home or business please consult a certified American Feng Shui Institute practitioner. 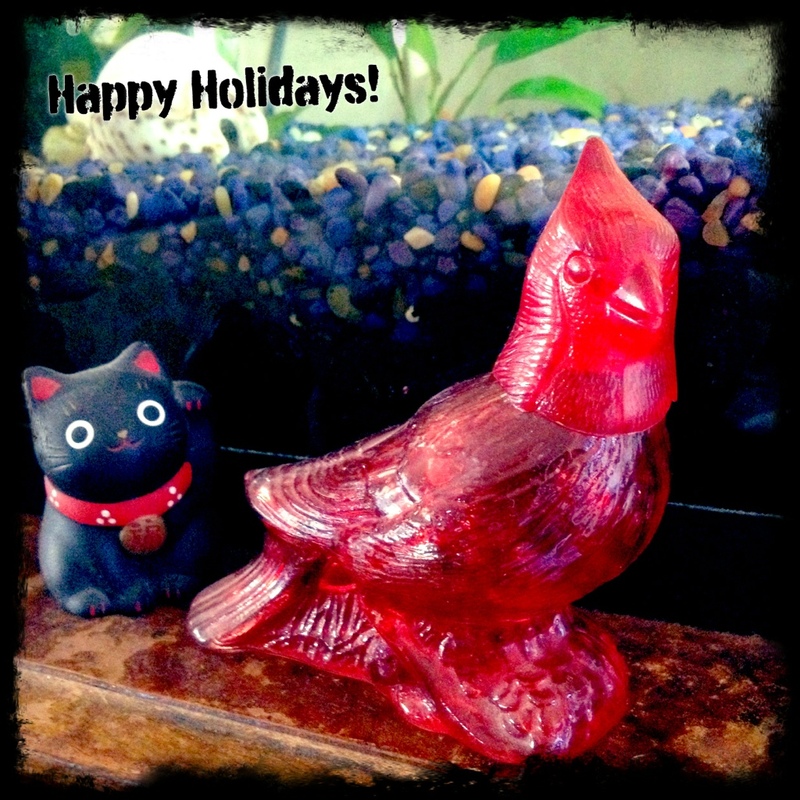 I hope you have a merry and safe holiday this year!